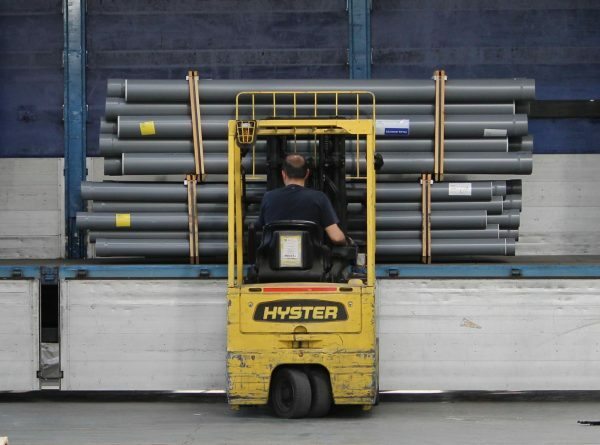 Forklift trucks are used to move heavy items, usually on pallets. They range from simple pump trucks used in warehouses through to giant forklifts used in ports and for specialist applications. The operator ‘pumps’ the handle to lift the load. The load only lifts a few inches off the ground. These trucks are cheap and sturdy. 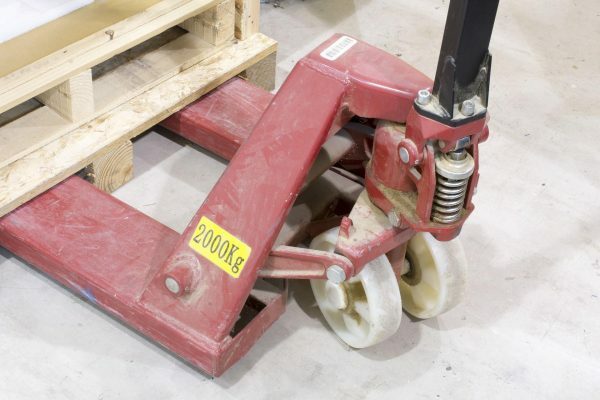 They work best on flat, smooth concrete, although some models do have bigger, pneumatic wheels if they are designed to rough ground. They are simple to use: the operator simply slides the forks underneath the pallet then pumps the handle up and down to lift the forks. To lower the forks there is a lever on the handle. 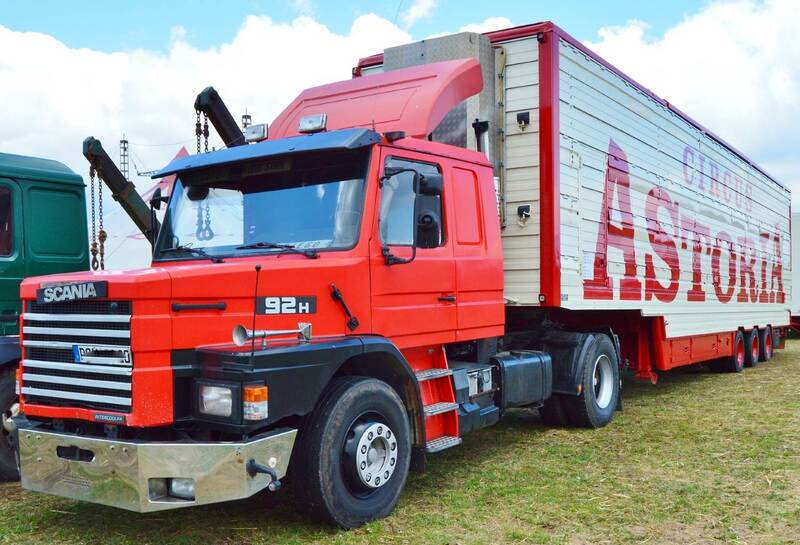 The handle pivots the dual wheels, meaning this type of truck is very manoeuvrable. 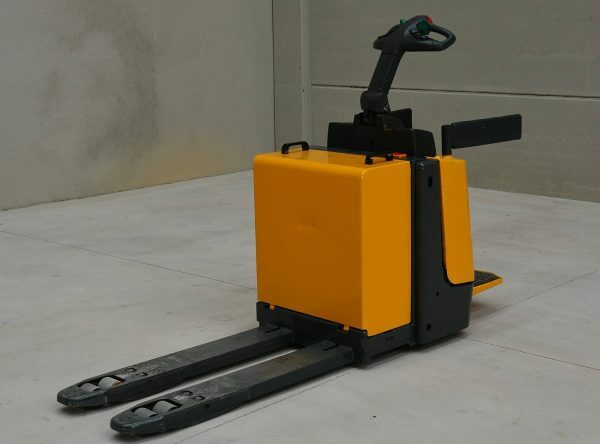 They are not suited to moving heavy loads on ramps for three reasons: the front wheels are mounted inside the forks and that means that the forks dig into the ramp, the forks cannot be angled backwards which means the operator has to push the truck, and the brakes are weak. This is the next step up from the hand pallet truck. The operator walks behind, but the unit is self-powered with a battery meaning much heavier loads can be moved and it’s safer on slopes. They are smaller and cheaper than other types of powered forklift truck and therefore are useful in tighter spaces. A stock picker allows the operator to manually take, or ‘pick’, stock from high racking. The operator stands in front of the mast in a compartment. This is raised rather than there being ‘forks’ per se. It’s similar to having a personnel cage on a regular forklift, except you don’t need a separate operator. If the trucks run on batteries they need to be charged periodically like these stand-up trucks. 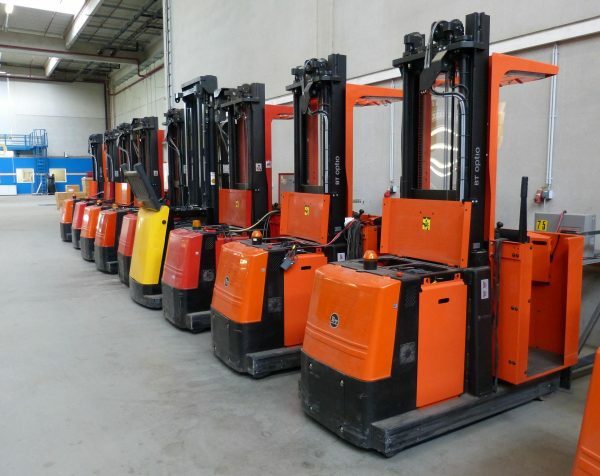 These shouldn’t be confused with stand-up forklift trucks which are counterbalance trucks with a space for the operator to stand rather than sit. 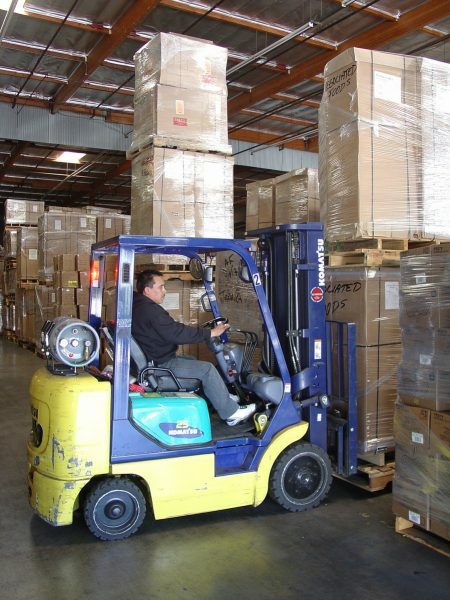 Counterbalance forklifts have a large weight in the back which counterbalances the weight being carried. They are the most common kind of powered forklift truck. They are most commonly powered by diesel or propane. 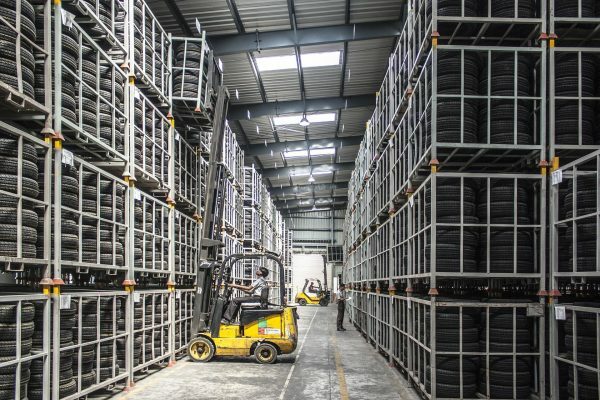 There are two variants: four-wheel trucks have a wheel on each corner, with the rear wheels being the steering wheels, while three-wheel trucks have a wheel in the centre (or, sometimes, two wheels, but the principle is the same). The principle is the same as a regular counterbalance truck but the steering is done from the front. These trucks are highly manoeuvrable in narrow aisles. 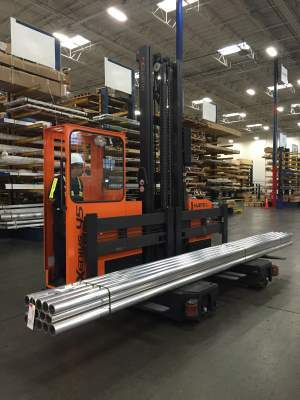 Reach trucks have an extra tall mast for use in warehouses with high racking. They can be stand-up or sit-down trucks. 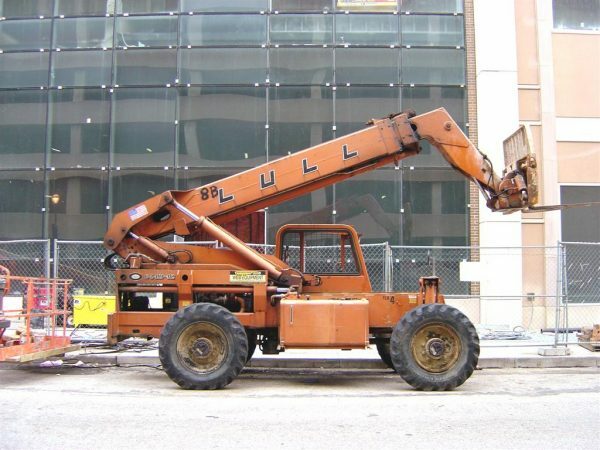 In a sideloader the operator sits or stands sideways. They are good for narrow aisles and also useful for handling longer loads. Designed to handle building sites and farms, rough terrain forklifts have tractor-style tyres and four-wheel drive. Also called teletrucks and telescopic handlers these are a four-wheel tractor-style vehicle with forks (or other attachment) on a telescopic boom, similar to some types of crane. 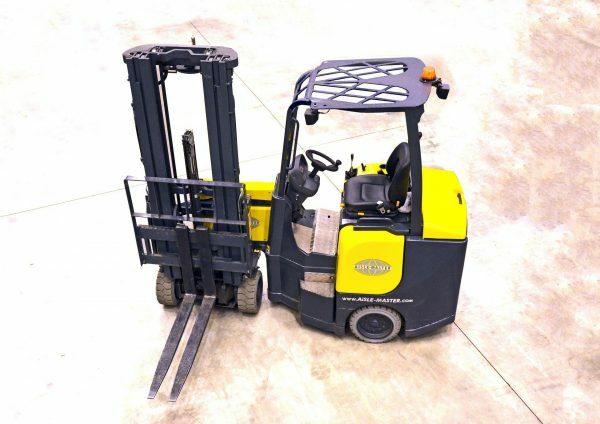 They are not forklift trucks per se as they don’t have a mast, but they are frequently used with fork attachments. They are frequently used in agriculture for loading bales and are designed to operate on rough ground. They boom can extend upwards and forwards. Telehandlers are often capable of extending 15 metres. 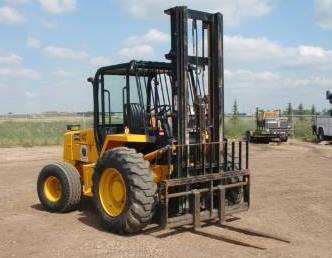 They are usually more robust and able to handle rougher terrain than a rough-terrain forklift. ‹ What kind of literacy and numeracy skills does a truck driver need to have? What kind of literacy and numeracy skills does a truck driver need to have?